No matter if you are trying to entertain excitable little ones, hard to impress teens, or Grandma turning 101! 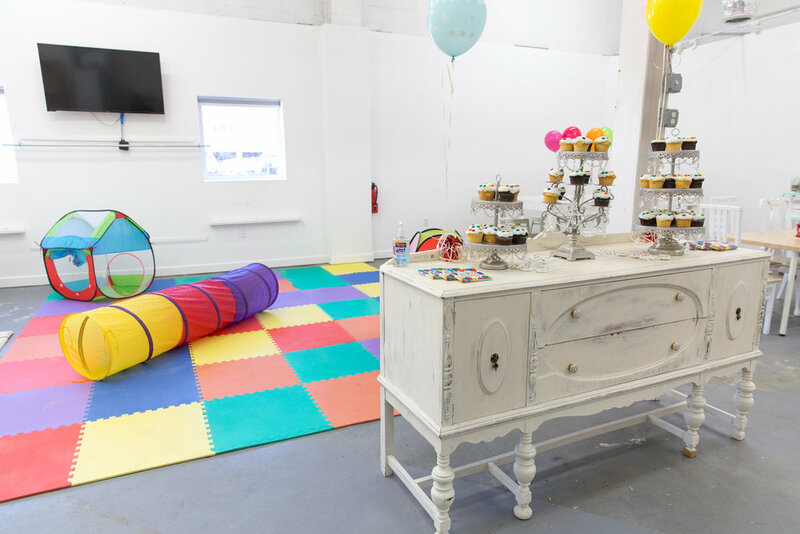 our space lends itself to all sorts of crowds, activities, and photo ops. 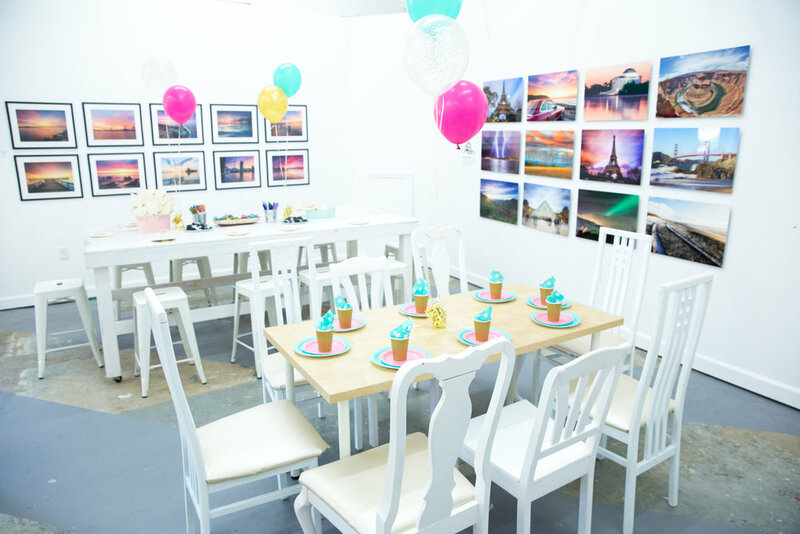 We have partnered with the Little Party Company (formerly Lil Lamb Boutique) to offer packages that including premier photography services, ready-to-go party themes, goodies and decor, or a simple space to customize in your own creative way. We have an option to fit your needs and we're happy to brainstorm ideas with you! Need more sparkle? We have an a la carte menu of fun add ons. Want something a little more? Here are some fun themes that you can choose from. 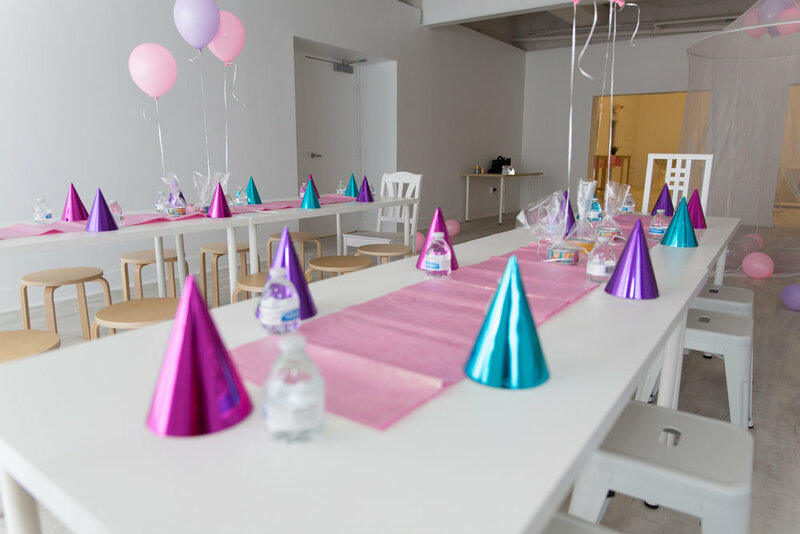 Ready to throw a party yourself but you just don’t want to do it at home and you don’t need it to be a day long event? 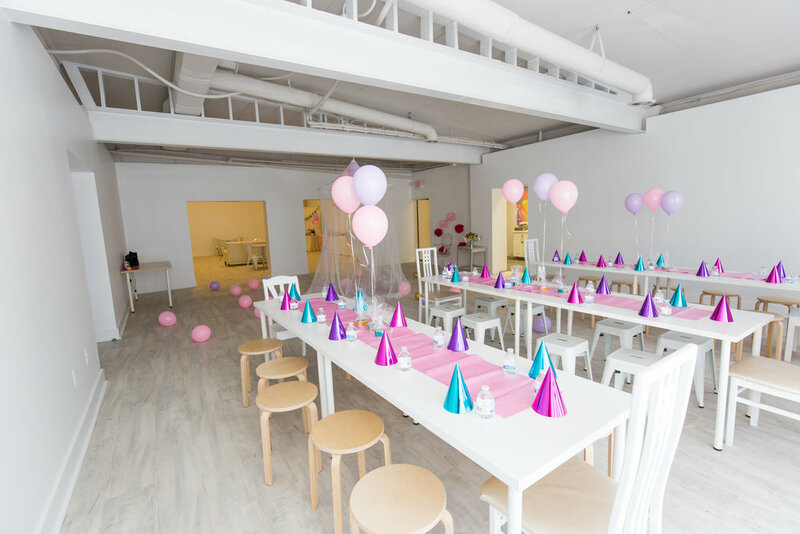 Our DIY package is a perfect alternative and includes time for 1 hour to set up, 2 hours of party, and 30 minutes to clean up. You’ll have use of our space and furniture. This discounted rental option is only offered on specific dates, times, and limited guest count with no exceptions. Think of it as a party share! 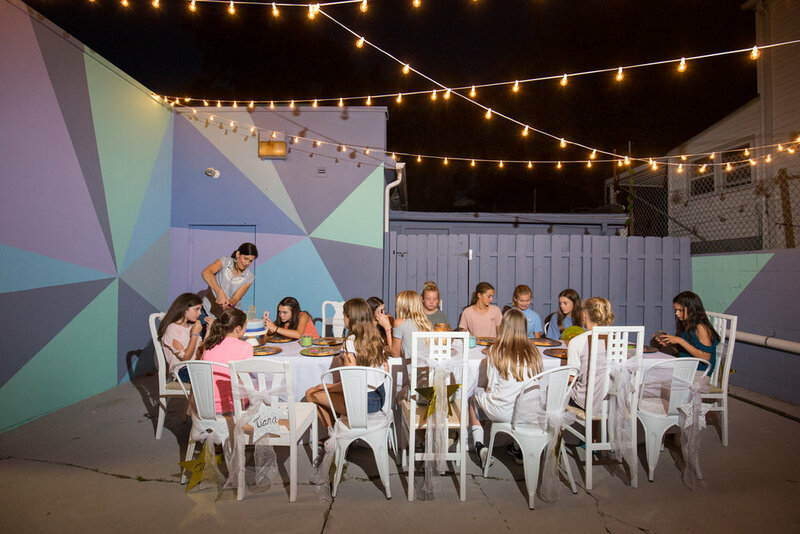 Hosting more than one party on a specific date allows us to offer this great rate! Need more time? Let’s chat details and customize this package for you! 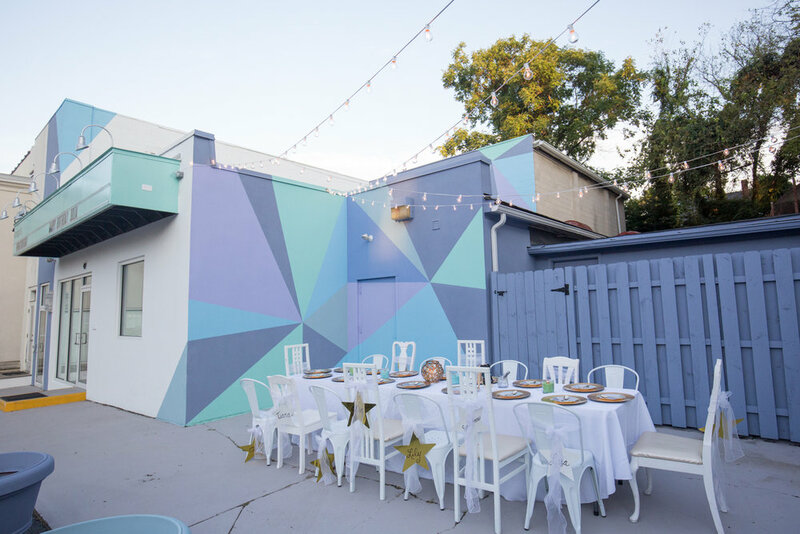 Are you looking for a space without time, date, or guest count restrictions so you can throw the party of your dreams? Our standard event rental pricing starts at $1000. This option allows you to book any available date on our calendar. You’ll have full use of our space and our amenities. 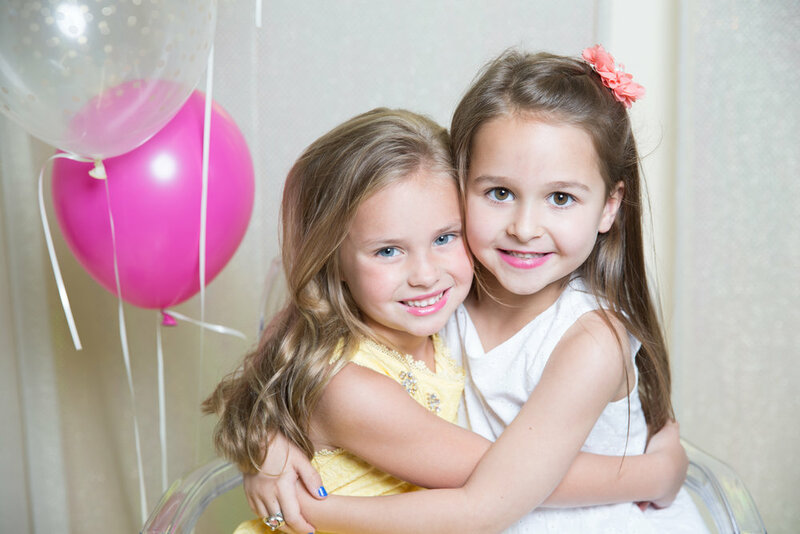 Let’s check your date and book your party! Inquire below. Bring your *birthday* light to PRISM.